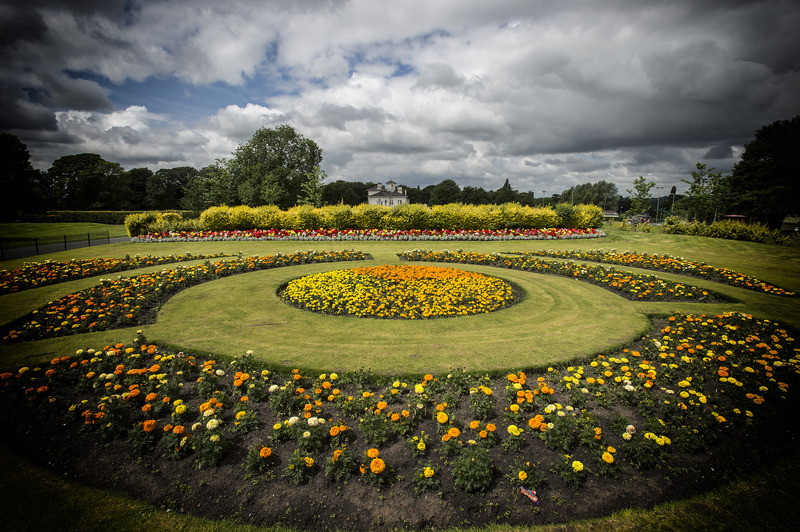 With the summer holidays here, why not take the little ones down to the borough’s green flag award-winning Victoria Park where a range of fantastic family orientated events will be held this month. Sunday 19 August sees the return of the Ranger Service’s annual crafts fair which attracts hundreds of visitors each year. Running from 12pm to 5pm, the event showcases the various techniques and ancient ways of working from bygone times, including pole lathe and stonemasonry demonstrations, hurdle making – as well as falconry displays, chainsaw carving and ferret racing. While on Tuesday 21 August from 12pm to 4pm, families can enjoy a day of free fun at Victoria Park’s family fun day, with face painting, crazy golf, craft activities, magic shows, bungee trampolines and a climbing wall among the attractions. Refreshments will be available to buy at both events from the Mansion House Bistro. For further details, please call 01744 678073.